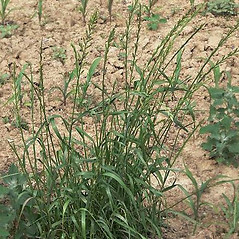 Italian rye grass, a European species, is a very widespread non-native grass found in fields, roadsides and disturbed areas across much of the temperate world. 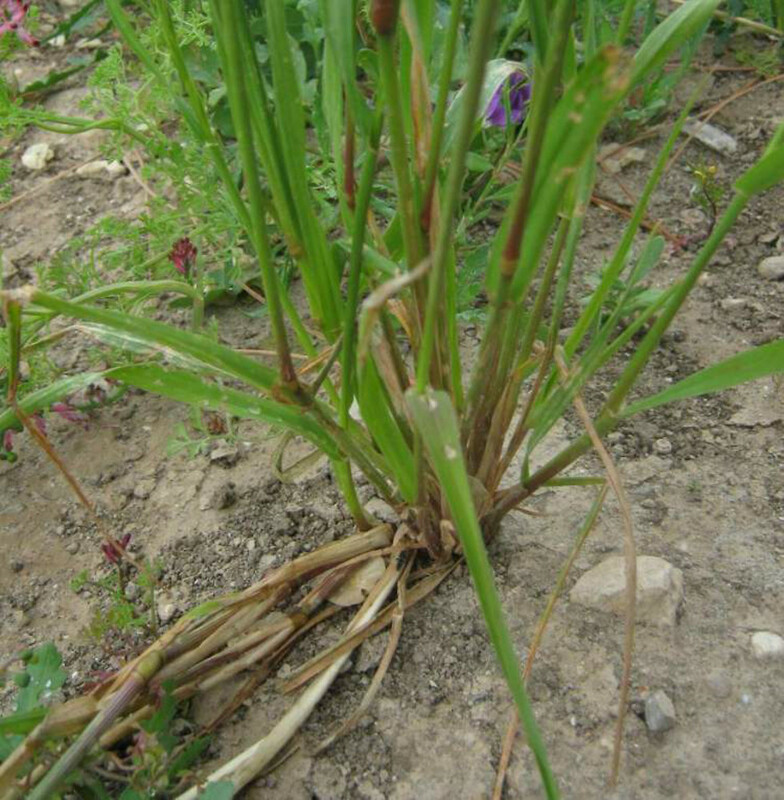 It has been widely planted as a cover crop, forage, and lawns. 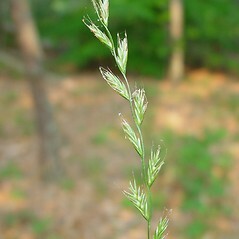 It can interbreed with its close relative, Lolium perenne (perennial rye-grass). 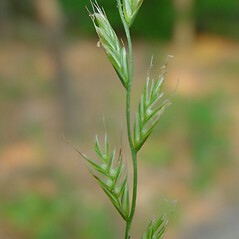 It is distinguished from this species by the comparatively long awns on the spikelets, the rough texture of the inflorescence axis (rachis), and the wider leaves that are rolled (not folded) when still in bud. 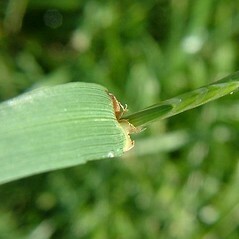 rachis of the inflorescence smooth on the surface opposite the spikelet, rough only on the angles, spikelets with mostly 5–10 florets, apex of the glume of upper spikelets more or less extending to the tip of the lowest lemma on the same side (vs. L. multiflorum, with the rachis of the inflorescence rough on the surface opposite the spikelet, spikelets with mostly 11–22 florets, and apex of the glume of upper spikelets not reaching the tip of the lowest lemma on the same side). 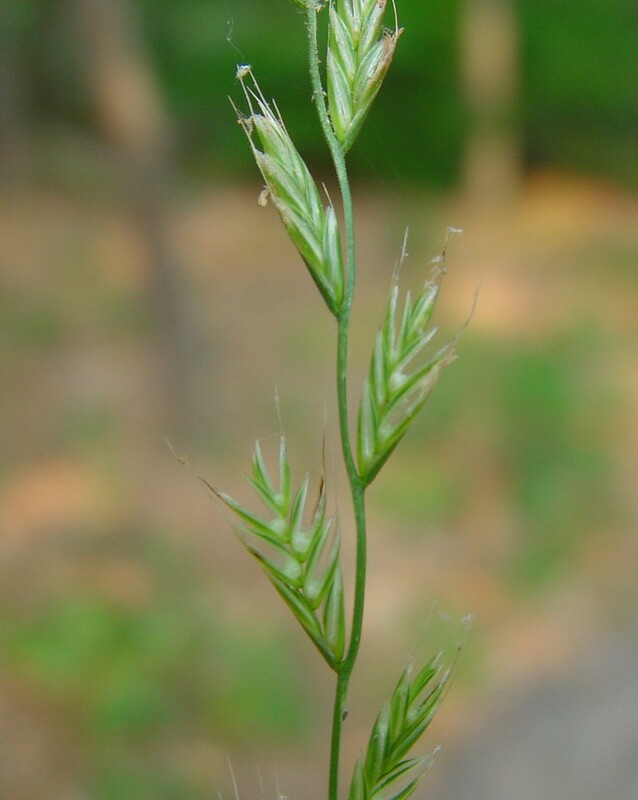 glume mostly 7–28 mm long, the body 0.75–1.5 times as tall as the column of florets, plants annual, with 2- to 10-flowered (vs. L. multiflorum, with the glume 3.5–15 mm long, the body 0.25–0.75 times as tall as the column of florets, and plants annual or perennial, with mostly 5- to 22-flowered spikelets). 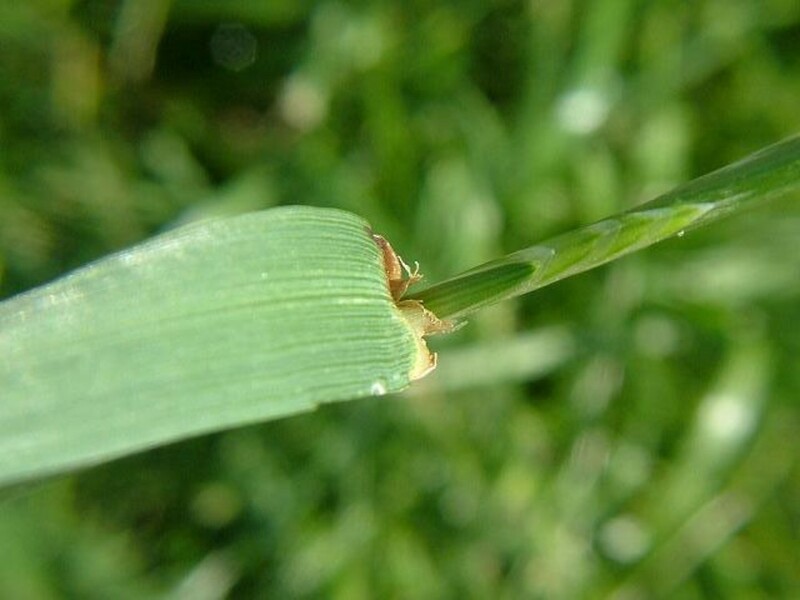 Italian rye grass. 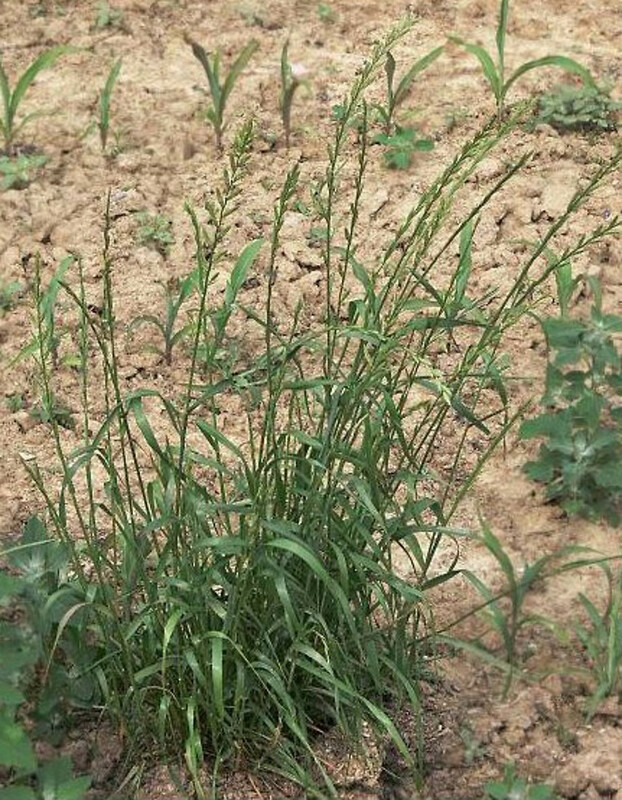 Lolium multiflorum Lam. ssp. italicum (A. Braun) Volk. ex Schinz & R. Keller; L. perenne L. var. aristatum Willd. 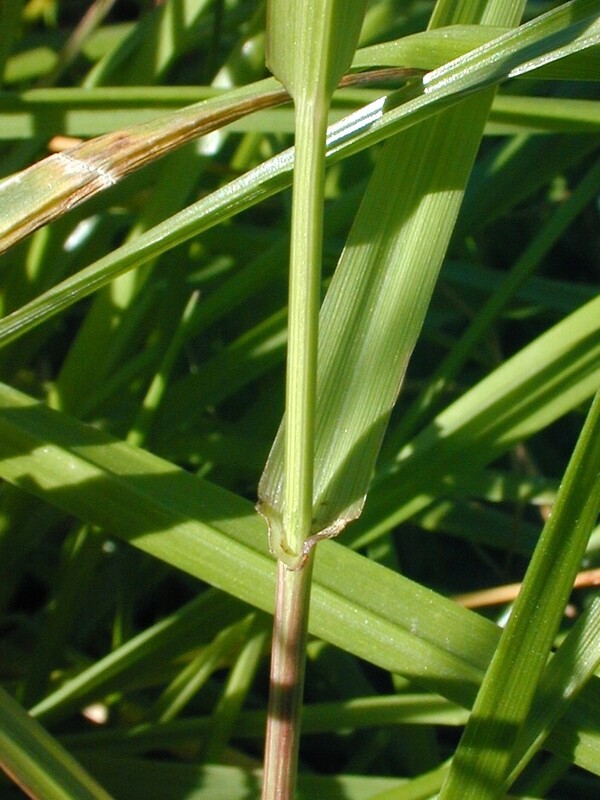 ; L. perenne L. ssp. 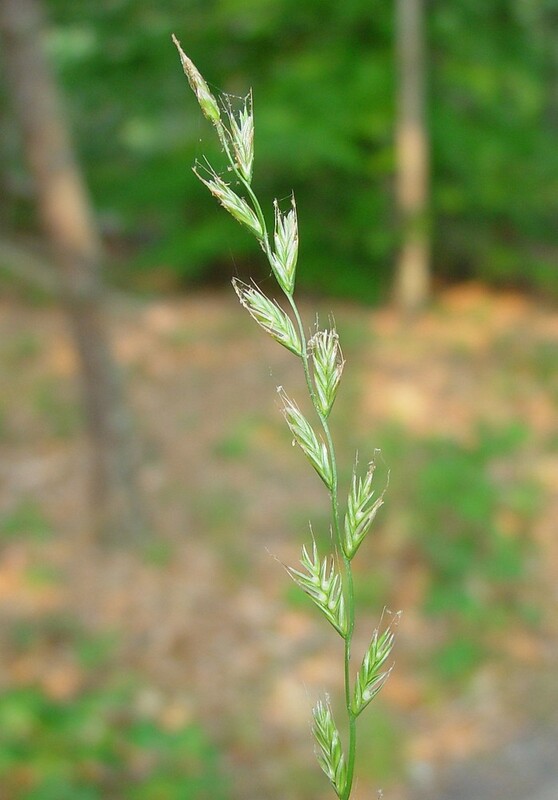 multiflorum (Lam.) 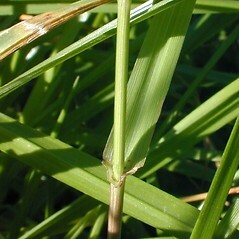 Husnot; L. perenne L. var. 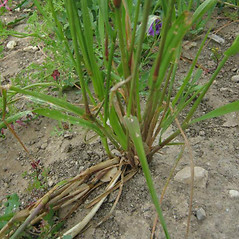 multiflorum (Lam.) Parnell • CT, MA, ME, NH, VT. Fields, roadsides, seeded areas.